As the global leader in work and resource management, Planview, Inc. (“Planview”) makes it easier for all organizations to achieve their business goals. It provides the industry’s most comprehensive solutions, spanning from strategic planning to product innovation and project management. 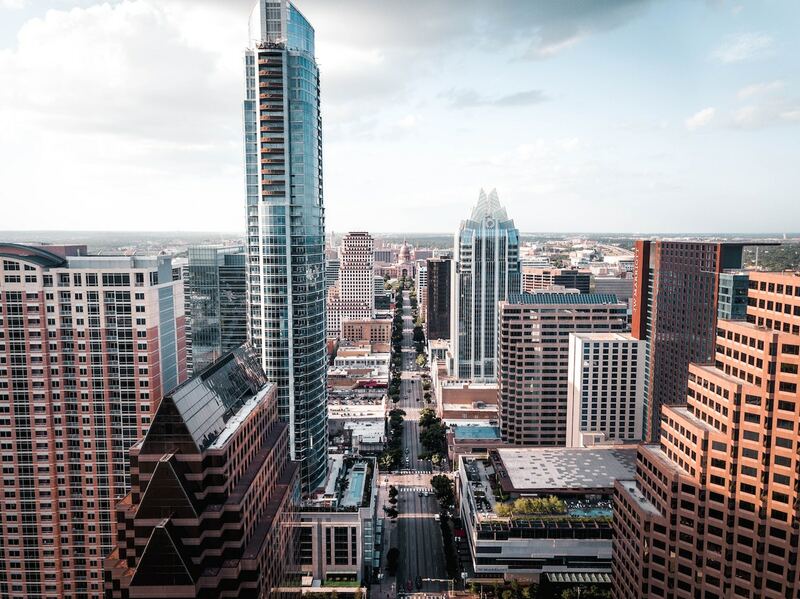 Headquartered in Austin, Texas, Planview’s 700 employees serve more than 3,000 enterprise customers worldwide through a culture of product leadership, deep market expertise, and highly engaged customer communities. Integrating social media across a global enterprise company is a major undertaking and comes with unique challenges. Firstly, Planview needed to consolidate its social media technology stack, and secondly, advance its reporting capabilities. Having several tools to schedule social content, run its employee advocacy program, and monitor success meant that Planview’s marketing team could not execute an effective B2B social media strategy or accurately track its ROI. Planview’s growing social media needs required a more holistic social media management solution tailored to B2B enterprises. “Prior to adopting Oktopost, we were flying blind. 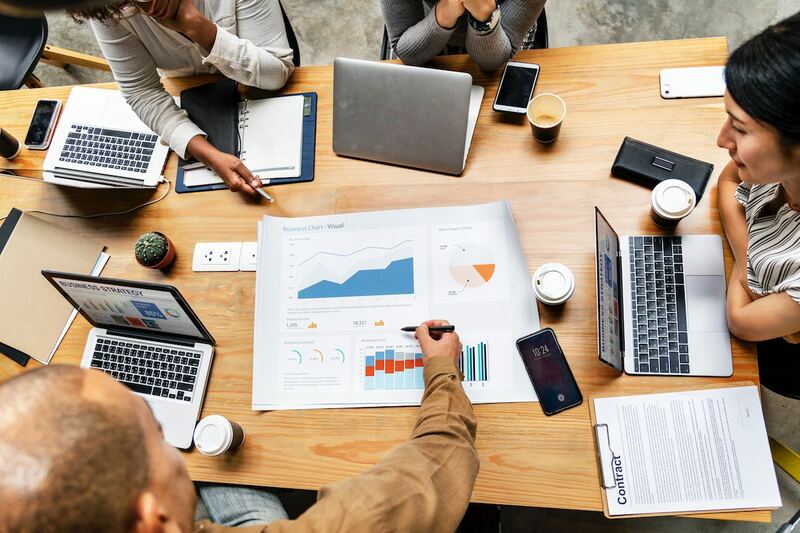 Our multiple marketing and social tools were disconnected, leaving our marketing team unable to track key performance indicators (KPIs) across several channels and campaigns,” says Hayley Eubanks. Looking to establish scalable and measurable social media workflows, Planview’s first step was to cut down on technology overload and adopt Oktopost’s social media management and employee advocacy platform. “Oktopost allows us to stay organized across the enterprise and instantly track results. Managing our corporate and employee advocacy strategy, both of which are essential to our business growth, is now so much easier,” says Hayley Eubanks. For Planview, social media marketing goes beyond managing a traditional corporate presence. With new competitors and solutions out there, Planview must be proactive in demonstrating its value and leadership in the marketplace. By streamlining social media management and employee advocacy solutions into one platform, Oktopost enables Planview to manage, monitor, and measure a well-rounded strategy across all channels and from all profiles. On the social media management side, Planview can effortlessly schedule content with campaigns, engage in audience conversations, and track valuable social metrics. 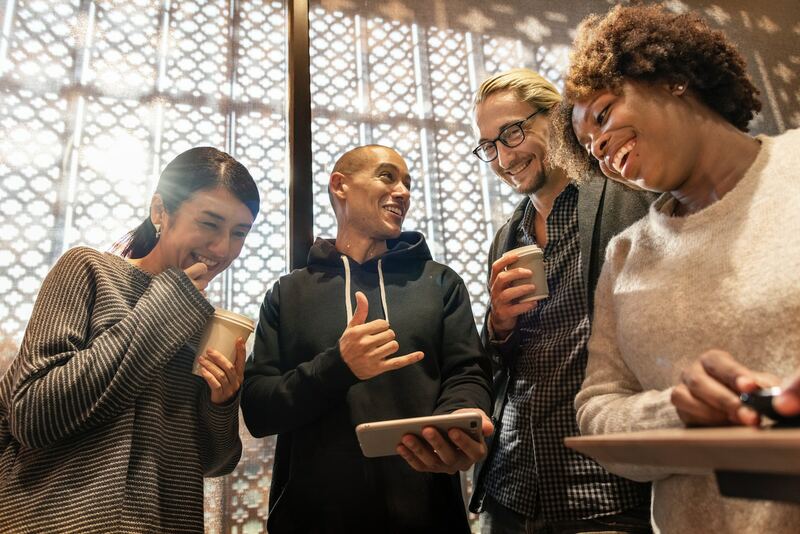 On the employee advocacy side, Planview can easily onboard new team members, provide them with content to share, and drive program participation with fun leaderboards, content customization, and post-level analytics. The best part is, Planview now has a single view of every B2B social media activity! When you’re investing time and resources into building a global social media strategy, understanding the business impact of these efforts is crucial. Beyond measuring brand awareness and engagement metrics, Oktopost’s advanced social analytics enable Planview to track ROI-positive metrics such as link clicks and conversions. More importantly, Planview can get as granular as understanding which networks, campaigns, profiles, and individual posts are generating new leads – and assign a monetary value to those conversions. Having an all-in-one solution also means that Planview can compare campaign performance between channels (e.g. employee networks versus corporate networks). “With the Oktopost social analytics suite, we can confidently demonstrate the value of any given social activity on the company’s bottom line. 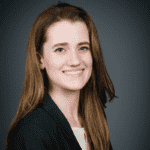 It provides us with extremely valuable insights to inform our content strategy, refine our goals, and improve our employee advocacy results,” says Hayley Eubanks. With Oktopost’s unified social media management and employee advocacy platform, Planview is able to streamline all of its B2B social media activities into one place for efficient workflows and consolidated reporting. Year after year, Planview’s marketing team has been able to improve results across the board, with a 61% increase in posting volume, 75% growth in click-through-rates, and a staggering 22% uplift in the number of leads generated from social media. “We’ve only seen our numbers rise since implementing Oktopost into our marketing technology stack. Having corporate social media activities, as well as employee advocacy, under one umbrella may seem insignificant, but it has had a clear positive impact on our website analytics, ultimately increasing both engagement and conversions,” says Hayley Eubanks. Discover how Oktopost's Social Media Management and Employee Advocacy platform can help you tie social media to broader B2B marketing goals!